There's no such thing as a "minor" criminal charge. When you've been accused of a crime, the stakes are high. Facing the troubled waters of the criminal justice system is a serious matter, one that should not be taken lightly. The most important right you have is the right to be represented by a lawyer. 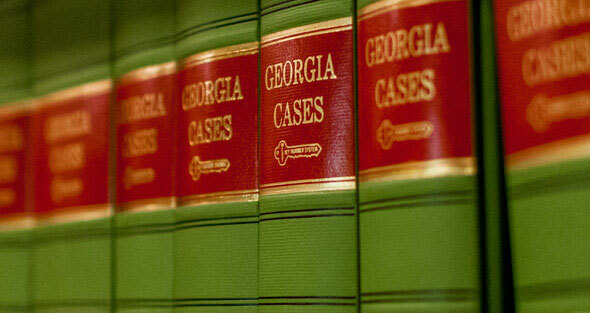 No matter what your situation, involving a defense attorney as early as possible is vital. A skilled defense lawyer can challenge charges or possibly even avoid having formal charges filed altogether. The reality is that most cases are handled outside the courtroom and in the negotiating room. An experienced attorney can guide you through the legal process and significantly increase your chances of obtaining a favorable outcome. Attorney James M. Cavin spent 7 years as Assistant District Attorney in the Gwinnett County DA’s office. He knows how the legal system works and will ensure your rights are protected. Having Jim’s experience on your side can be an invaluable advantage.